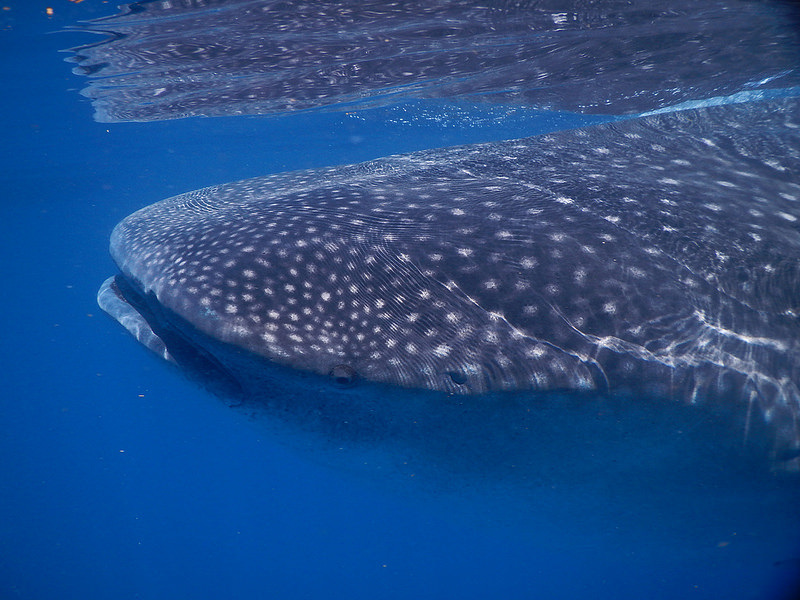 The whale shark is considered to be an open water fish, but it is frequently seen in shallower inshore waters associated with lagoons, bays, and coral reefs. It prefers warm tropical water, but also likes when the warm water is mixed with cooler water, that has good food. 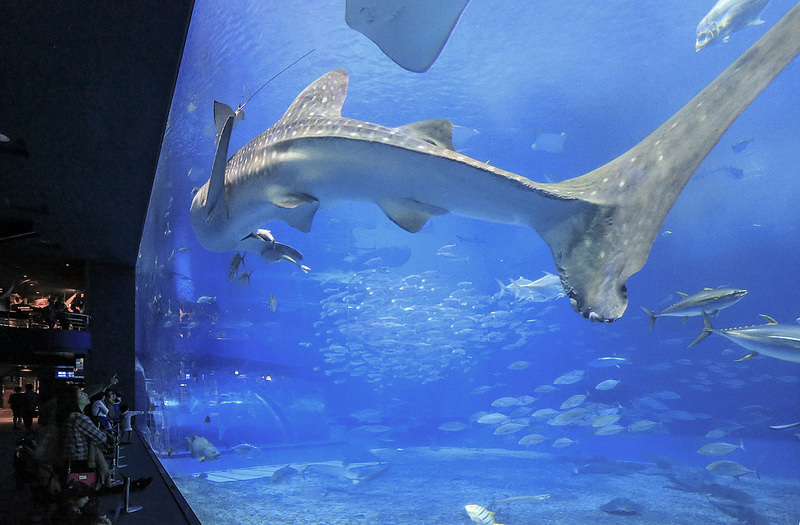 ​*The Whale Shark does not sleep, because it never stops moving.